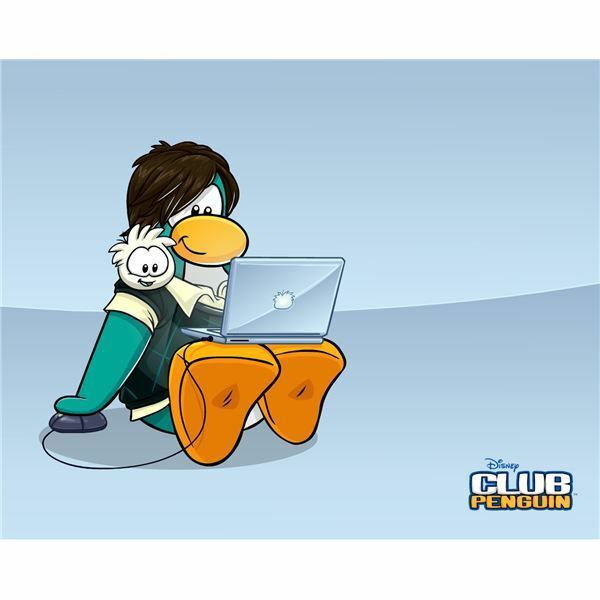 The ever popular Club Penguin from Disney has generated not only millions of fans but also many great examples of game themed art work online. Where some MMORPG’s have art work examples that do not reflect game play in the least, Club Penguin’s game themed art is fresh and is the same as in game penguin play. Club Penguin frequently releases its own themed wallpapers and though they do not release their own themed screen savers, there are a few places online to get Club Penguin themed screen savers for the PC. Here we are going to take a look at the best and safest places on the net to get a well created club penguin screensaver. 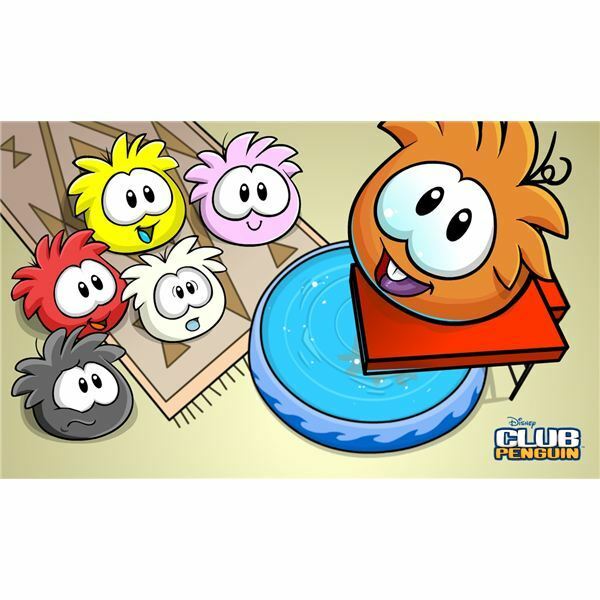 For more general information on Club Penguin you can check out Underrated MMOs: Club Penguin – What is it, Why is it Popular? and also see What You Get With a Club Penguin Membership Account to find out why it is a good idea to become a member for optimal penguin game play. The safest way to have a club penguin screensaver on your PC is to do what most fans of the game do and create your own. The first step in taking this route is to go to the main Club Penguin page and choose the Fun Stuff Column on the left hand side of the screen by clicking the Check it Out button. Once on the Fun Stuff page, scroll down to the Wallpapers icon and click on that. The wallpapers page will have all the entire collection of current Club Penguin art work that has been released. Choose which ones you want to see in rotation as a screen saver and right click to save to your PC. In the image to the left is just one of the wallpapers that can be chosen for your screensaver selection, click on the image to get a better view. Using a Windows running machine, click on the Control Panel and select Appearance and Themes. When the Appearance and Themes screen shows, click on the Choose a Screensaver option. When the Screensaver box is open, select My Pictures SlideShow and all of the penguin wallpapers that you selected and saved will be turned into a rotating club penguin screensaver on your PC. It is important to note that all images in your pictures folder will be included into the slideshow, so make sure the only images that you have in that folder are the Club Penguin wallpapers. If choosing your own wallpapers and making a screensaver are not appealing, or if you are not running a Windows OS machine then there is one place that has a club penguin screensaver for download. This link will not start a direct download, you will have to choose that option yourself once you have traveled the link.